More than two million lives have been affected by Cyclone Idai, a deadly storm that crashed into the coast of the African nation of Mozambique on March 15. Idai has caused some 746 confirmed deaths in Mozambique, Zimbabwe and Malawi, and left scores of people without shelter, food, water or proper sanitation. Heavy rains, flooding and mudslides also washed away the crops many residents depend on for their livelihood. In cooperation with local authorities and other relief organizations, the Israelis have been distributing basic supplies, delivering psychological first aid and helping to restore access to safe drinking water. 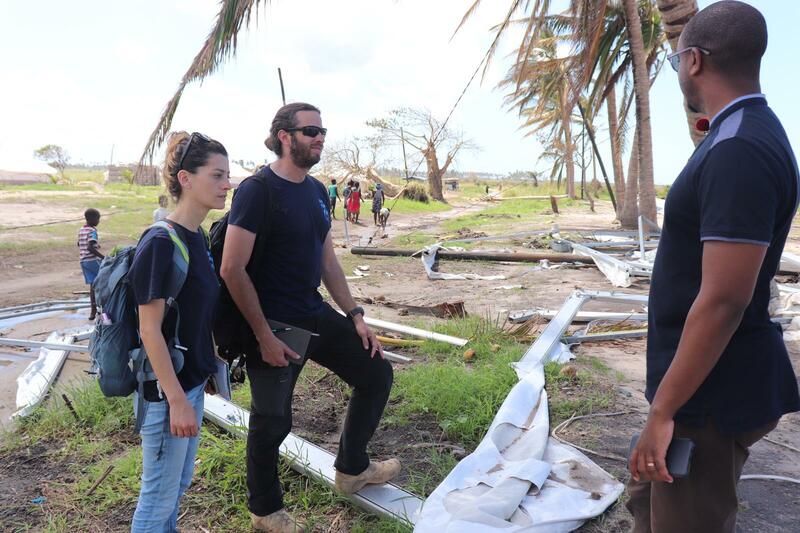 “We arrived in Mozambique to a difficult situation,” IsraAID spokesman Ethan Schwartz tells ISRAEL21c. Schwartz says that more than 141,000 people are staying in 143 shelters across the four main affected regions of Mozambique, while in the District of Nhamatanda, another 15,000 displaced by flooding are scattered in 14 shelters. Many more people found lodging with relatives. More than 143,000 children have been unable to attend school. In partnership with the local Ministry of Education, IsraAID’s team is training for teachers and educational psychologists to prepare for the return to school. 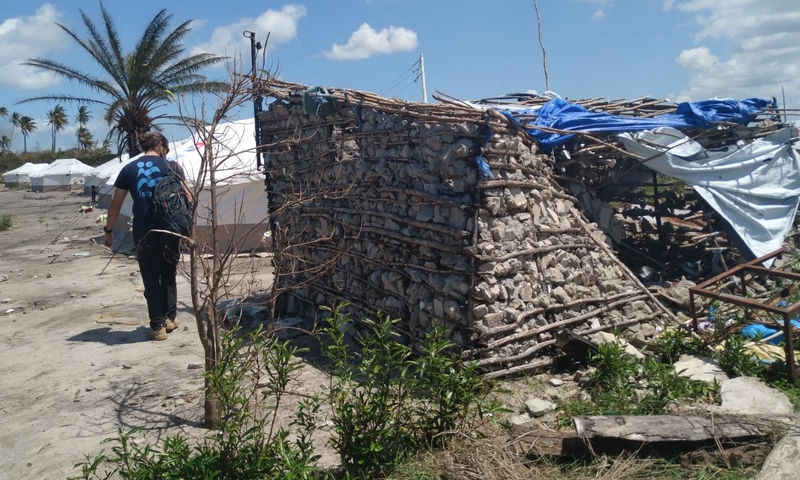 The IsraAID protection and education team is training volunteers from a local women’s empowerment organization to provide activities and support for low-income women and children in Beira as they recover from the cyclone. 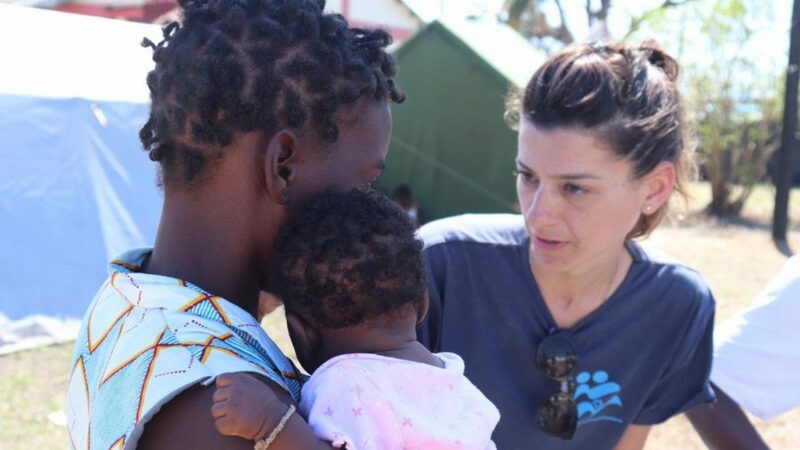 On March 25, IsraAID met families who had lost their homes and were staying in a temporary shelter in the city’s biggest high school, Samora Machel. 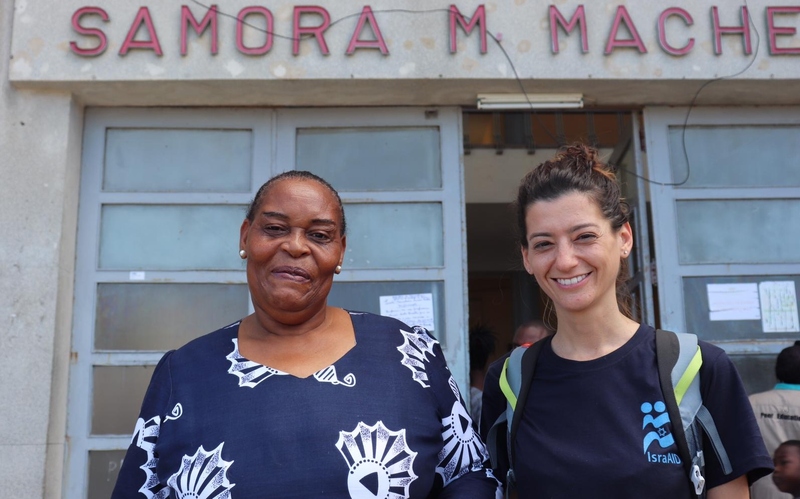 “Until yesterday, the school was serving as a temporary shelter for families from Buzi — one of the worst affected areas,” says Naama Gorodischer, IsraAID’s senior director of programs and head of its mission in Mozambique. “The school’s director, Fina Luisa Durate, dedicated all of her time to making sure the displaced families were safe and taken care of until they were moved to a new camp built by the local authorities,” Gorodischer says. After an initial needs assessment, IsraAID sent for a medical team of volunteer doctors and nurses from Sheba Medical Center, who arrived the evening of March 26. “They will begin to work to support the stretched medical system at this time of crisis,” Schwartz says. In Tika, Nhamatanda, IsraAID’s WASH engineer purified the personal water supplies of displaced families using the Israeli-made NUF Filtration system. The NUF will be utilized in other locations, supplementing IsraAID’s distribution of small-scale water filters to support the ongoing provision of potable water. 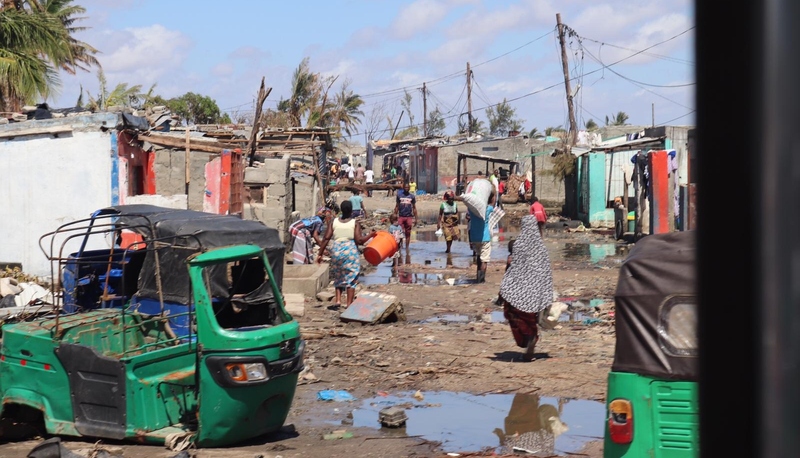 The Red Cross and Red Crescent Societies warned that survivors of the cyclone face “a ticking bomb” of disease and called for renewed efforts to address the worsening health situation in Mozambique. In response to cases of cholera that have been confirmed in Beira,infectious diseases specialist Dr. Eli Schwartz, a member of IsraAID’s medical team from Sheba Medical Center, has joined the local Cholera Task Force to help shape the local and international response and prevention mechanisms. The IsraAID medical team is working at the newly established cholera clinic in Beira, in coordination with the local Ministry of Health. “Mozambique is a very big operation for us,” IsraAID co-CEO Yotam Polizer tells ISRAEL21c. In 2018, Polizer notes, IsraAID emergency response teams reached 26,300 people worldwide, providing them with safe drinking water, psychological and community support and relief following natural disasters. 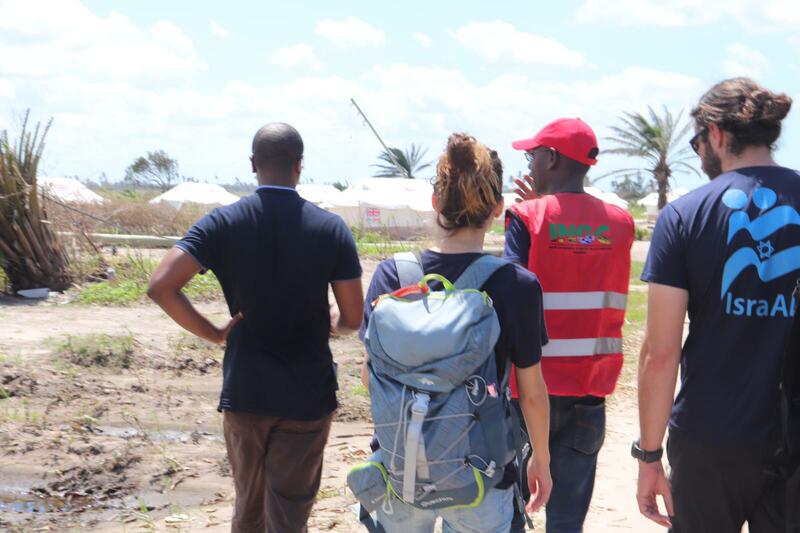 Donations to support IsraAID’s disaster-relief efforts in Mozambique can be made through the IsraAID Emergency Response Fund. “The situation is difficult and the needs on the ground — for mental health, medical and safe water support — are acute,” says Schwartz from Beira. 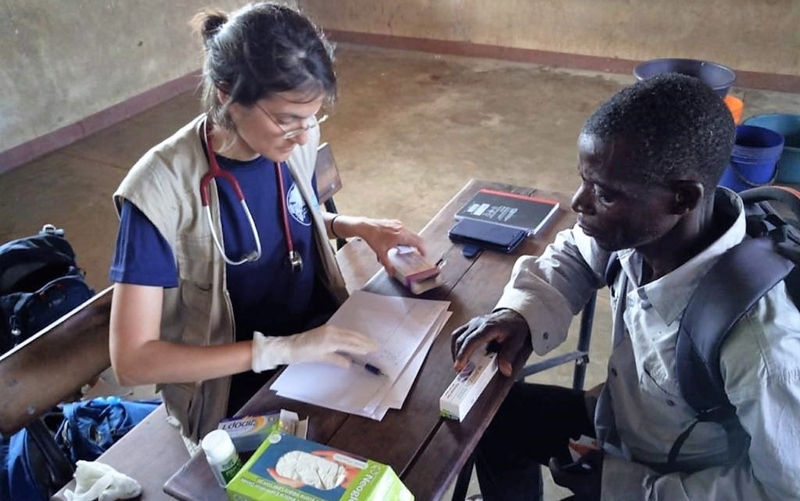 NATAN- International Humanitarian Aid sent a medical team from Israel to Mozambique on March 26, in partnership with the JDC and Honen Dalim – the Jewish Community of Mozambique. 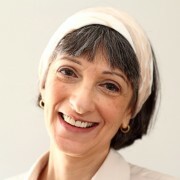 Mission leader Dr. Tal Hanani is experienced in disaster relief and WASH, and is a lecturer at the Israeli School of Humanitarian Action. The NATAN team also includes paramedic and a logistics expert Oded Gal, social worker and psychosocial relief expert Dr. Eitan Shachar, and family physician Dr. Sharon Shaul, who has been deployed with NATAN in almost all its relief operations in the last 10 years. The NATAN team assisted a woman in labor immediately after transfer by helicopter to th Nhamatanda District. Close to Beira, the team went to a church hosting hundreds of homeless people displaced by the disaster. The visit allowed the youth to express their feelings and begin to process the traumatic experiences. NATAN is now assessing needs in order to choose a longer-term deployment location such as an isolated village or a deprived urban neighborhood in need of community rehabilitation. Donations can be made here.